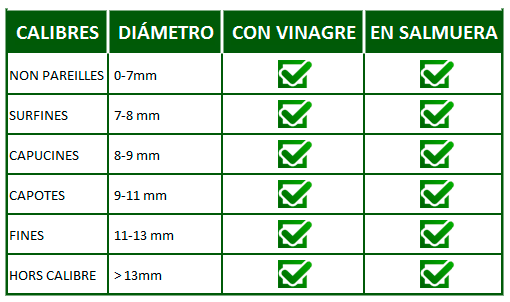 Venta de Alcaparras y Alcaparrones - CapersMed Marruecos. 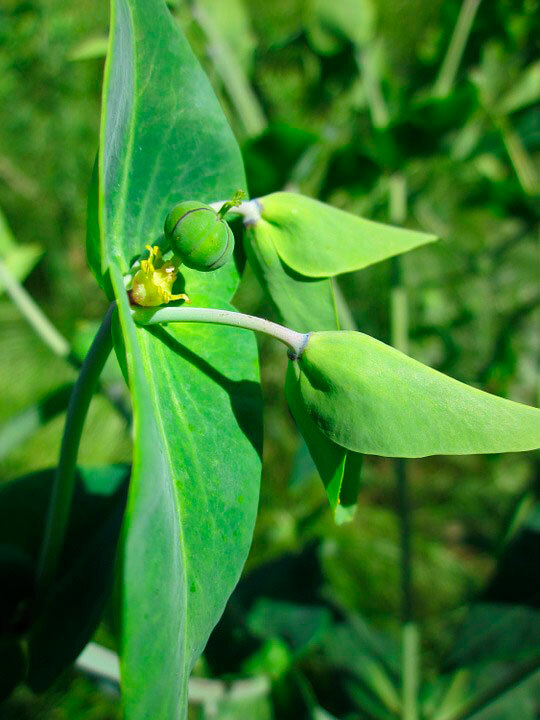 For its distinguished taste and green color, the Moroccan caper is considered as a product of first reference within the western and Asian culinary art. 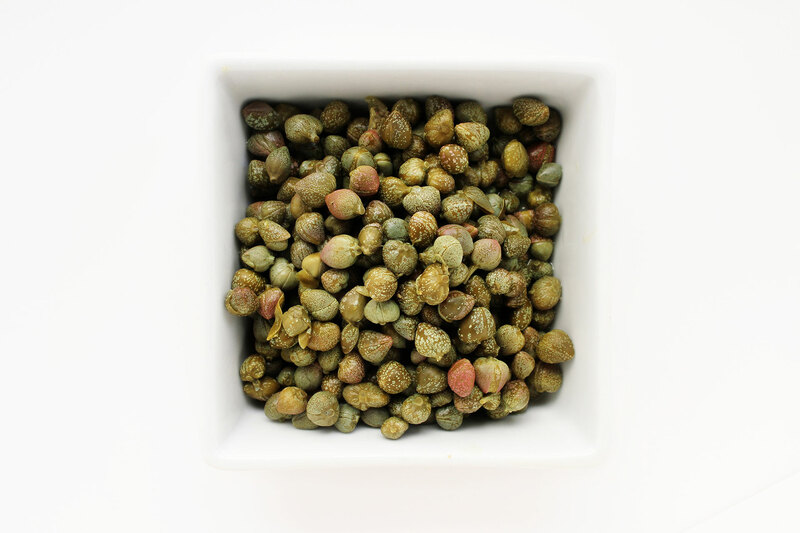 Capers are one of the plant sources with the highest levels of flavonoids and quercetin. 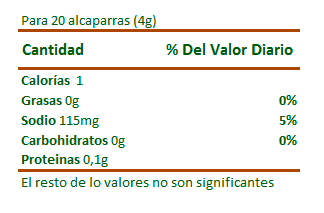 Capers are also very rich in quarcetin (180 mg / 100 g), occupying second place on the scale, only behind the green tea leaf. Both compounds are very potent antioxidants. 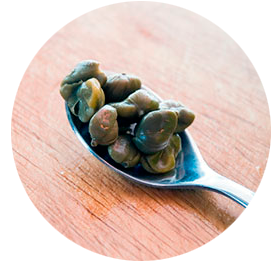 Capers provide numerous benefits to our body and have endless properties. Our capers are transported to the industrial unit immediately after their manual collection, where they are subjected to a thorough preparation process, controlled throughout their different stages from cleaning, calibration, maturation and stocking. At CapersMed we market our products in different industrial packages in bulk. 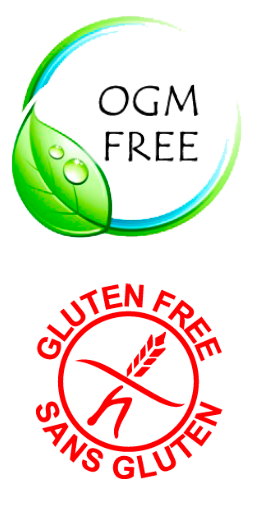 Containers certified and conform to the current international standards of conditioning of food products, thus we guarantee a permanent control of our products in all its stages, from the collection of the raw material to its packaging.